"Charlie and the Chocolate Factory" meets the "The Amazing Race" in this fun, interactive novel. 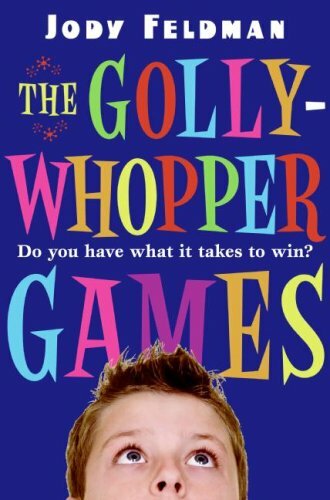 Gil Goodson has been chosen to compete in the Gollywhopper Games, held in the labs and halls of the Golly Toy and Game Company. Illustrations.